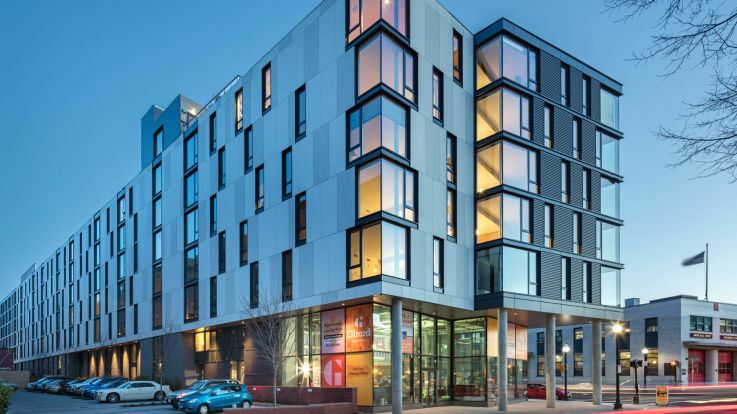 Learn more about living in our apartments near Boston Medical Center and Boston University School of Medicine. 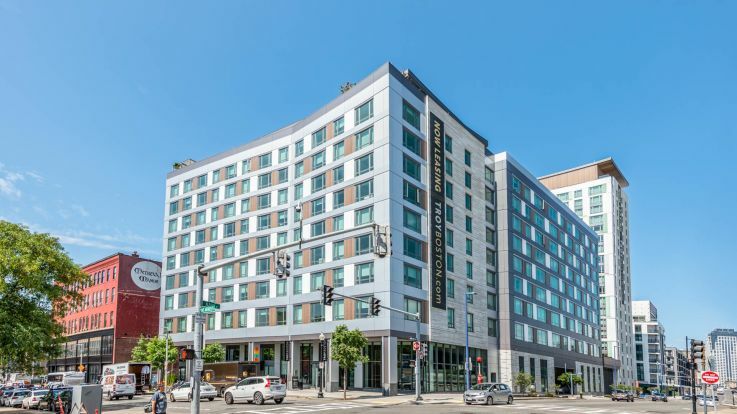 Our rooms near Boston Medical Center are jam packed with fabulous amenities including a wifi work bar with coffee, an on-site bike room, and an underground parking garage. Whatever your reason for staying near Boston Medical Center, we at Equity want to make sure that we make you ask comfortable as possible. So let’s talk and figure out how to get you situated into a perfect new home.